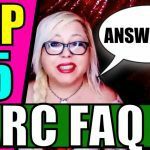 Thanks to my background and my work in the field of helping people recover from narcissistic abuse in relationships, I get plenty of questions every day from readers and clients alike. 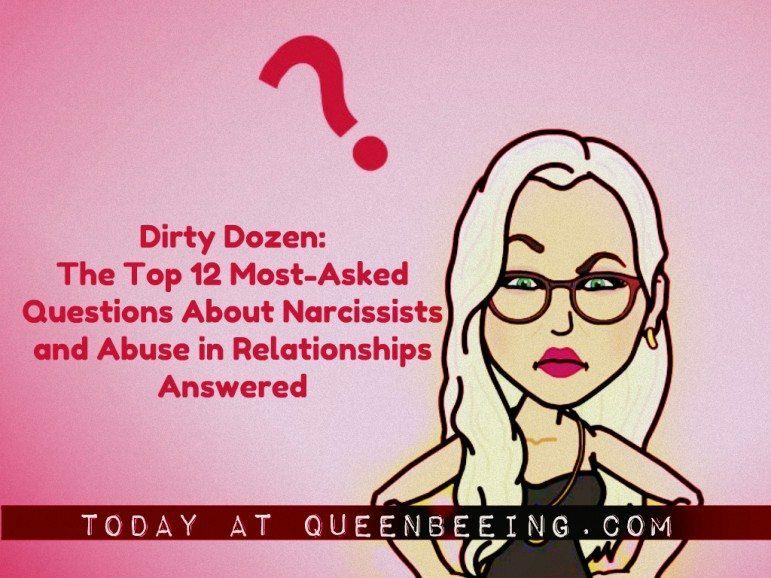 Today, I thought it would be helpful to share the top 12 most-often asked questions in regard to narcissism in relationships and narcissistic abuse recovery. Each question below is answered in detail – you’ll see the full answers when you click through. What are the top 10 warning signs of being gaslighted by a narcissist? How far will a narcissist go to get what he/she wants? 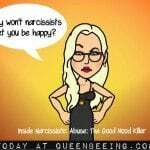 How do you control a narcissist? How do you know if you’re married to a narcissist? 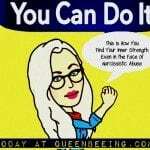 How is toxic narcissism different than healthy narcissism? How do you begin to heal from dissociation after narcissistic abuse? 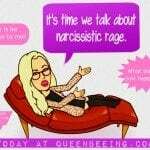 What is narcissistic rage? What about narcissistic injury? What else do I need to know? Why can’t I just leave my narcissist already? How Did Self-Proclaimed Narcissist Sam Vaknin Gaslight You on Facebook? Why does the narcissist blame me for everything? How does a narcissist think? What goes on inside his head? What are some of the stages of gaslighting? 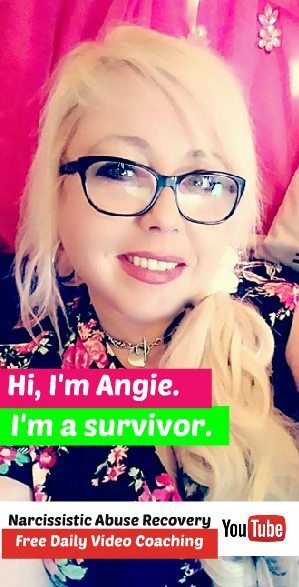 You might also like to check out my Post-Gaslighting Emergency Recovery Kit (PERK), which is free, or one of the many resources at the Narcissism Abuse Recovery Support Coaching Center. Your Turn: Ask me anything! What are the biggest questions on your mind in regard to narcissism in relationships or narcissistic abuse recovery? Share your thoughts and experiences in the comments, below.